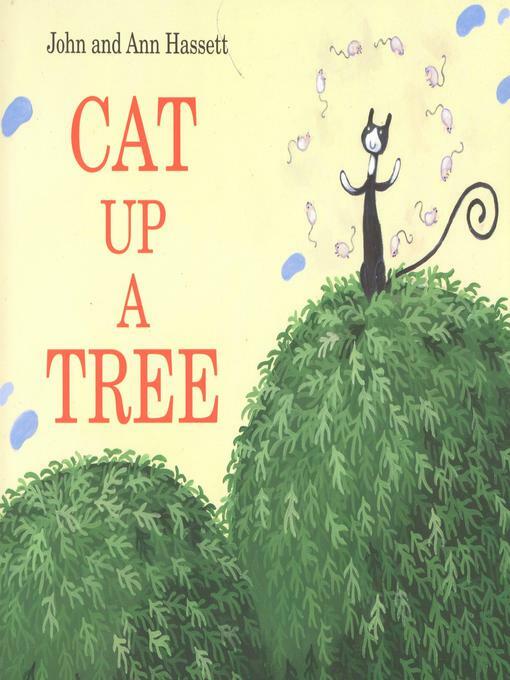 Worried when she spots a cat up a tree, Nana Quimby frantically rings the firehouse for help, only to discover that the firemen no longer rescue cats in trees. What is she to do? She looks out the window again to discover five cats up the tree. And the cats keep coming - too many to count - in all sorts of zany colors, shapes, and sizes. Frantic, Nana Quimby calls the police station, the pet shop, the zoo, and even city hall, but no one will respond to her plea. Children will love counting all the irresistible cats in John Hassett's lively artwork, as the town that refuses to help finds itself caught in a hilarious quandary and finally learns the importance of lending a hand.